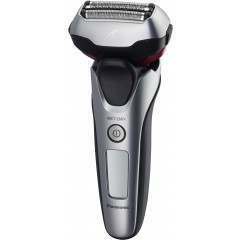 The HyperFlex Golfer Rotary electric shaver by Remington uses the unique HyperFlex Technology which delivers a closer, more comfortable shave with every single stroke. 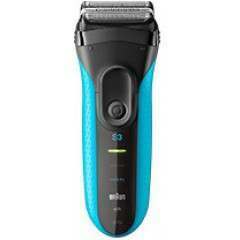 The ComfortTrim rounded-edge pop up trimmer gives you added flexibility to detail sideburns and hard-to-reach areas. 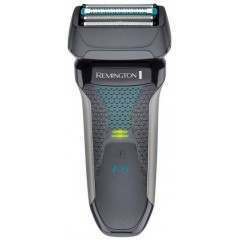 The Remington HyperFlex Golfer is the ideal shaver for men who want the ultimate in quality and precision, on and off the golf course. 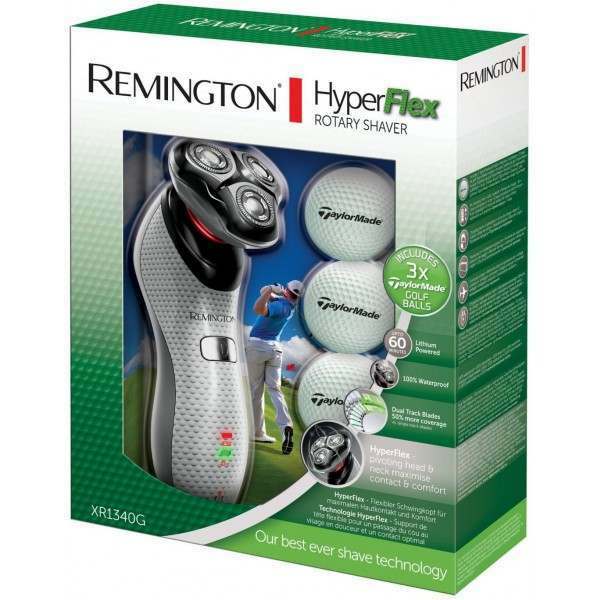 The HyperFlex Golfer uses Remington’s unique HyperFlex technology that delivers a closer, more comfortable and effective shave with every single stroke. 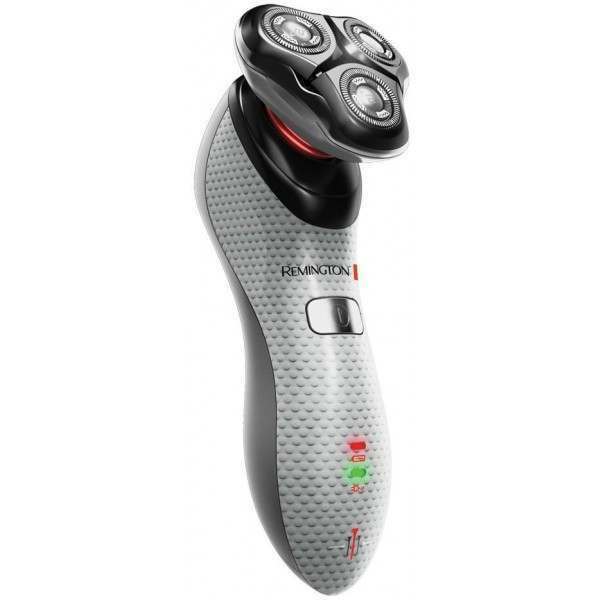 The rotating heads gently flex to follow every contour and shape of your face as you shave, for ultra-close contact and super smooth results. 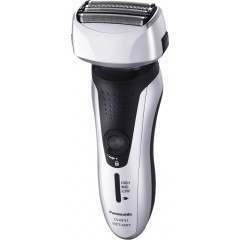 A ComfortTrim rounded edge pop up trimmer gives you that added flexibility to detail sideburns or harder to reach areas. PrecisionUltra Cutters also provide that all important meticulous detail to ensure that your face is left looking as smooth as the putting green. 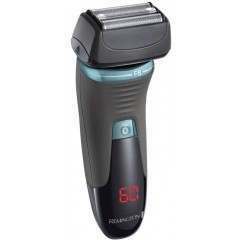 With a handy charging stand and travel pouch plus universal voltage, this super shaver is the essential addition to any golfer’s overnight bag. 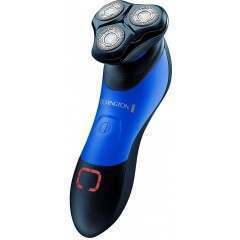 The perfect ‘gift in one’ for those who like to golf and groom, this technologically advanced shaver comes with the perfect accessory for those who like to spend their time on the greens; a three pack of Taylor Made golf balls. The flexing rotary heads are designed to adjust comfortably to the contours of the face - minimising pressure and irritation for a 33% closer shave. 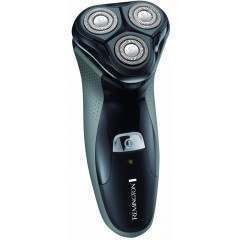 I've had a similar razor.this better. Super fast delivery. Ordered it. Arrived the day after. Definitely get another from you. Cheers guys and girls. 5 stars. From me. 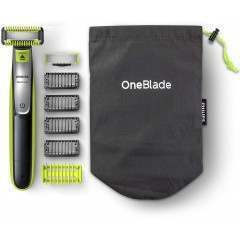 Excellent product, arrived within 48 hours of ordering. First class service.